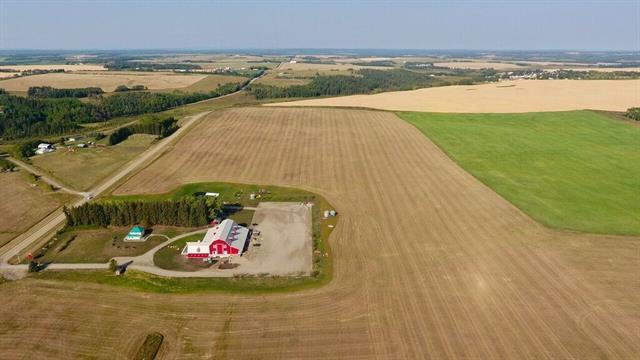 Looking for a great 1/4 section to farm yourself or hold onto and lease out? 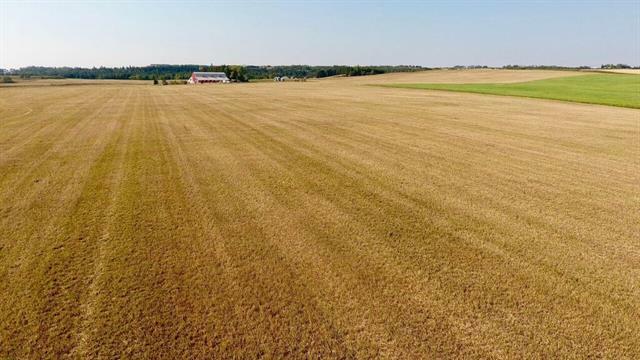 148.57 acres just 1 mile East of Cremona on Hwy 580. This productive parcel borders the popular new MVE The Heritage Centre. 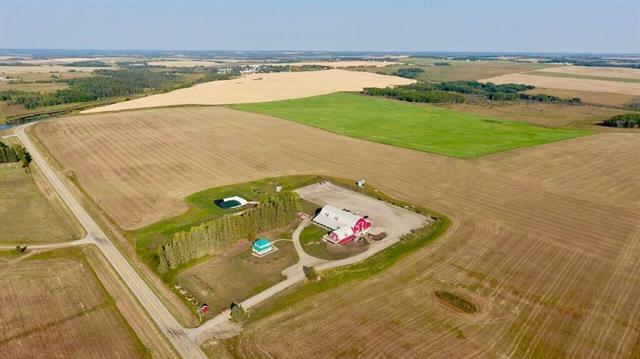 Located on a paved road less than 1 hour from Calgary and only 30 minutes to Cochrane! 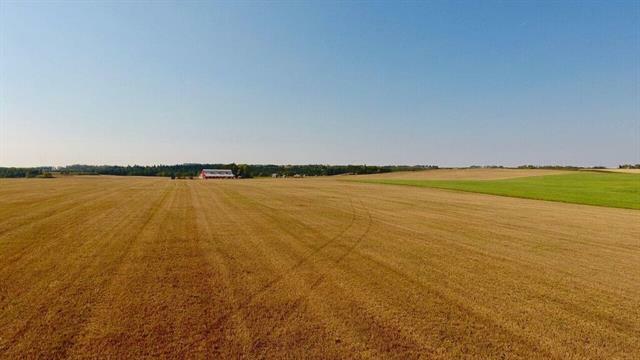 Listing is the land only, buildings are part of a separate subdivision.